Also, Spinosa says he expects that two food establishments will occupy some 7,000 square feet of the 20,000 square-foot building planned for the other side of Sprouts. Charles Landry, a Rouzan partner, says they’re currently working on installing the infrastructure for the commercial portion of the development, which should be in place by early March. Once finished, the partners plan to choose a developer for a multifamily, mixed-use project. Construction for the 13,000-square-foot Kidz Karousel Childhood Development Center is expected to begin in roughly four to five months, and Landry says they’re roughly a month away from starting construction on Rouzan’s clubhouse, fitness facility and a pool facility. Other project updates: the first phase is underway on a multiple-station fitness trail designed by Jenni Peters; completed 90% of a children’s playground; work is set to start on a community garden that will be nestled between the recently reconditioned, historic silos located on the property. 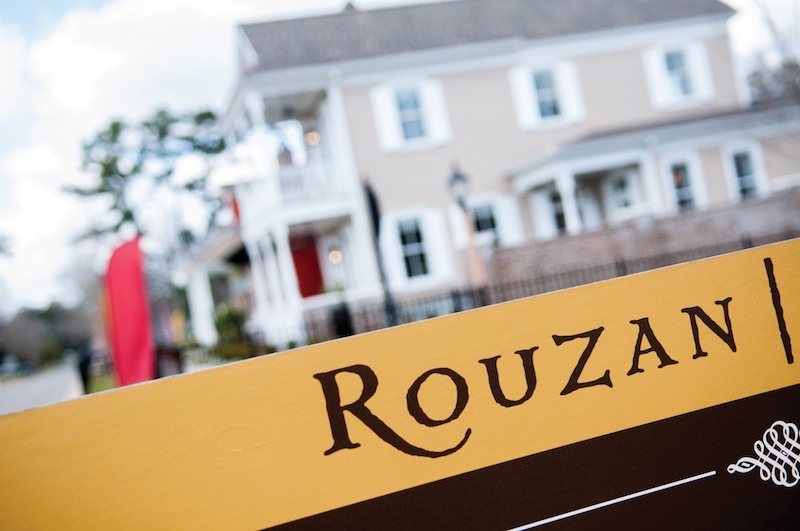 In all, the developers will spend $3 million on amenities for the development, says Landry, adding that demand has been high for both the residential and commercial portions of Rouzan.